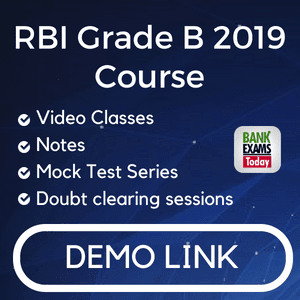 First of all congratulations for cracking RBI Grade B phase 1 exam. Today I am providing study material for Phase 2 exam. Ques. 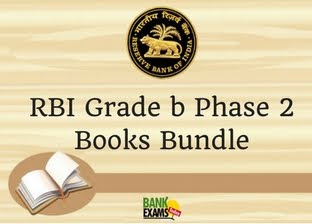 Is this bundle enough for RBI Grade B Phase 2 exam? Answer - We have explained all the chapters in easy language, this bundle is sufficient for the exam. Supplement these notes with The Hindu. Ques. Is this bundle a hard copy or a soft copy? Answer - We are providing soft copy of the notes in the email. Ques. Am I going to get practice papers? Answer. Yes, we are working on it. You will receive the notes in your email.